Welcome to your new dental home! Our goal is to provide the highest quality dental care possible and to do so in a relaxing and modern environment. 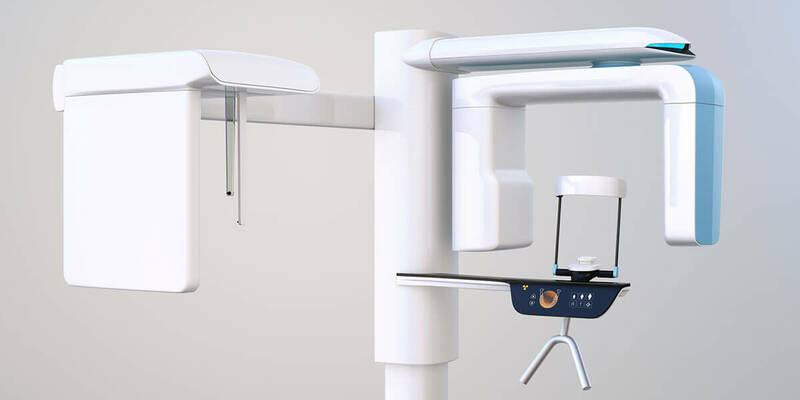 In addition to typical general dentistry procedures, Dr. Senft, our dentist in Cupertino, CA, performs extractions, bone grafting, implants, root canals, orthodontics, and full mouth rehabilitations, all from the comfort of one dental office. If you haven’t already scheduled your appointment, please give us a call today. Dr. Ryan Senft received his Doctor of Dental Surgery degree from the Arthur A. Dugoni School of Dentistry in San Francisco. Following dental school, he completed a General Practice Residency at the University of Colorado, receiving advanced training in dental implantology, endodontics, oral surgery, and sedation dentistry. Wearing these aligners will gradually and gently shift your teeth into place, based on the exact movements your dentist plans out for you. CEREC® same-day restoration technology is used to help the dental team fabricate precise shapes and sizes for dental restorations. Our office uses the latest technology. Using this technology provides many advantages, including better care and more accurate diagnosis. Welcome to your new dental home! Our goal is to provide the highest quality dental care possible and to do so in a relaxing and modern environment. 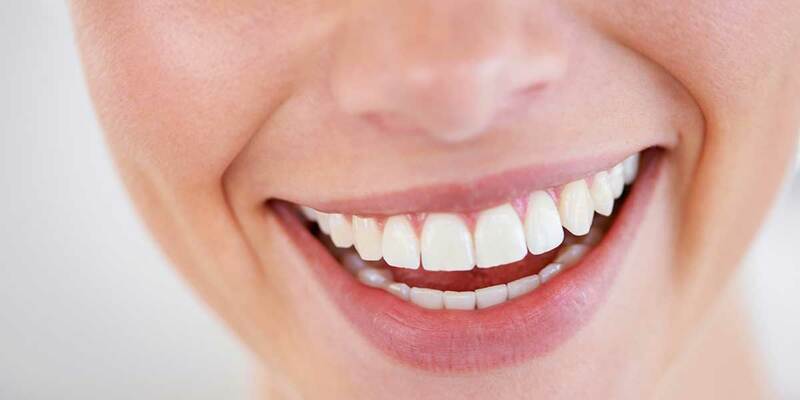 In addition to typical general dentistry procedures, Dr. Senft, our dentist in Cupertino, CA, performs extractions, bone grafting, implants, root canals, orthodontics, and full mouth rehabilitations, all from the comfort of one dental office. If you haven’t already scheduled your appointment, please give us a call today or click the button below. Customer service is at the core of everything we do. Our entire team works together to provide a warm, comfortable, and relaxing environment. From the moment you enter our practice, we want you to feel like a member of the family. We are committed to all aspects of dental care, from exams and preventive treatments to root canals, oral surgery, and dental restorations. With a focus on cosmetic dentistry, we will ensure that your smile is as beautiful as it is functional. 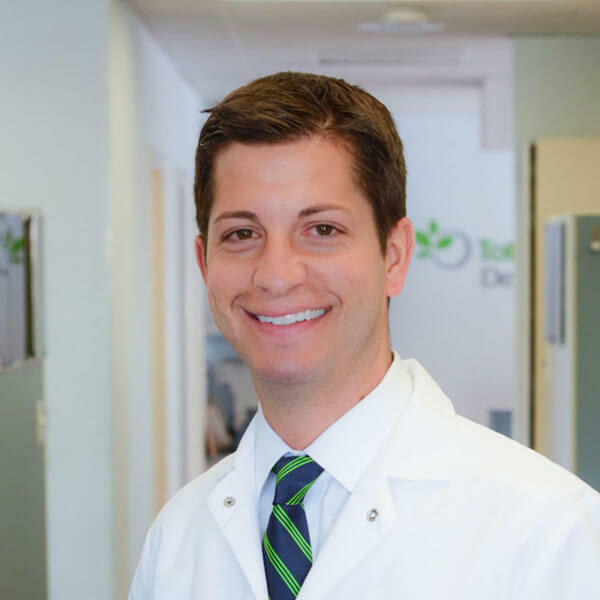 Dr. Ryan Senft received his Doctor of Dental Surgery degree from the Arthur A. Dugoni School of Dentistry in San Francisco. He then completed a General Practice Residency at the University of Colorado, where he received advanced training in dental implantology, endodontics, oral surgery, and sedation dentistry, and was named Resident of the Year. Today, Dr. Senft is committed to staying at the top of his field, committing more than 500 hours per year to continuing education courses. 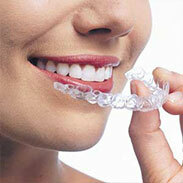 He is a member of numerous dental societies and associations. As always, Dr. Senft gave me a beautiful tooth with no pain. Thank YOU, Dr. Senft and staff for the relaxed and comfortable setting. Y’all are the BEST! 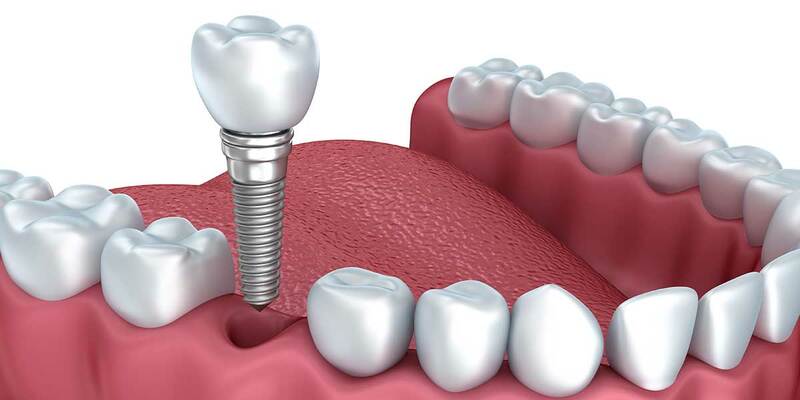 I went in for a scheduled appointment of an implant and needed an emergency procedure for a crown and was able to get both accomplished in a timely manner. With very little pain. 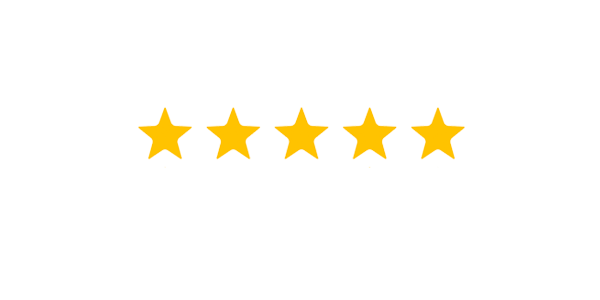 Very knowledgeable, professional, friendly and punctual Dr. and staff. My family and I always getting an excellent treatment by everybody in the office. Fill out the form below or call 408-996-8595 to request an appointment.